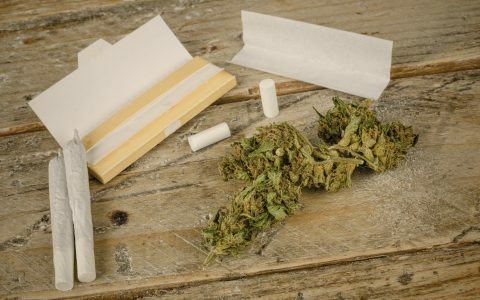 It’s time to say goodbye to using the nearest flat surface for rolling. 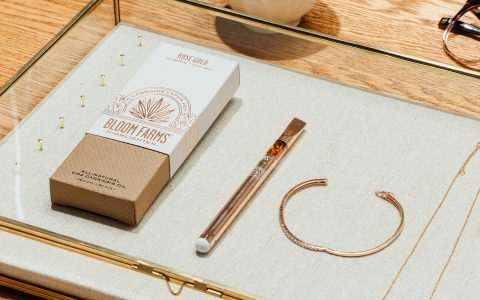 Whether you’re wrapping a blunt to share with guests or grinding up flower to load a vaporizer, bong, or bowl, a smooth, clean surface with room to keep all of your supplies in one place is a necessity. 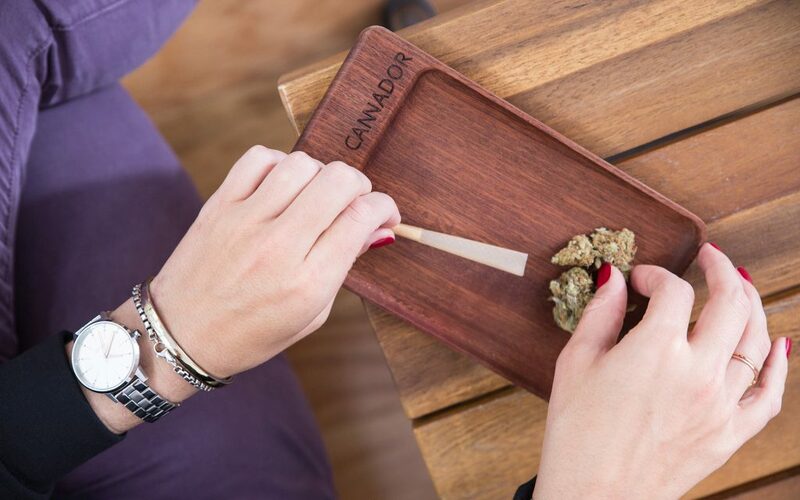 Thus, a well-built rolling tray is an essential piece that anchors a complete setup of accoutrements for any cannabis smoker, improving where and how your session ritual begins. 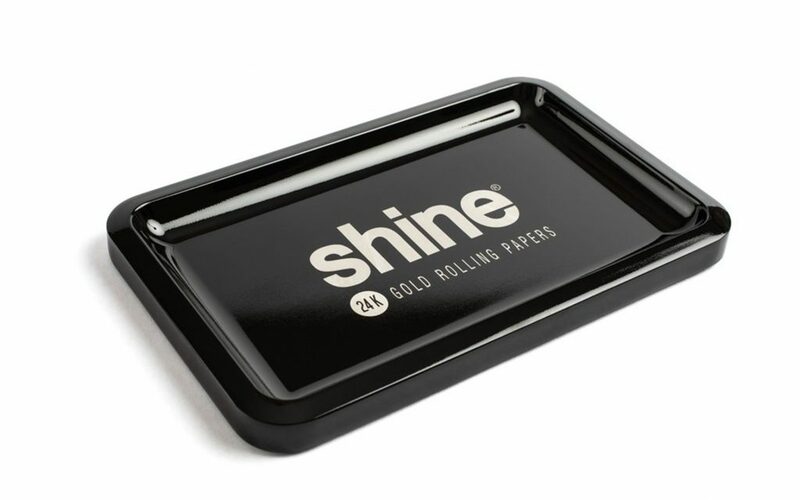 From a glossy three-pound tray to an Italian leather tray-style keychain for twisting on the go, use our list to build your ultimate rolling station. 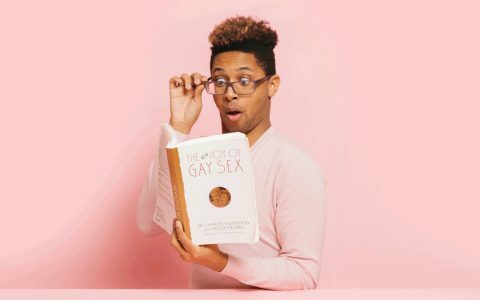 Love another product not included below? 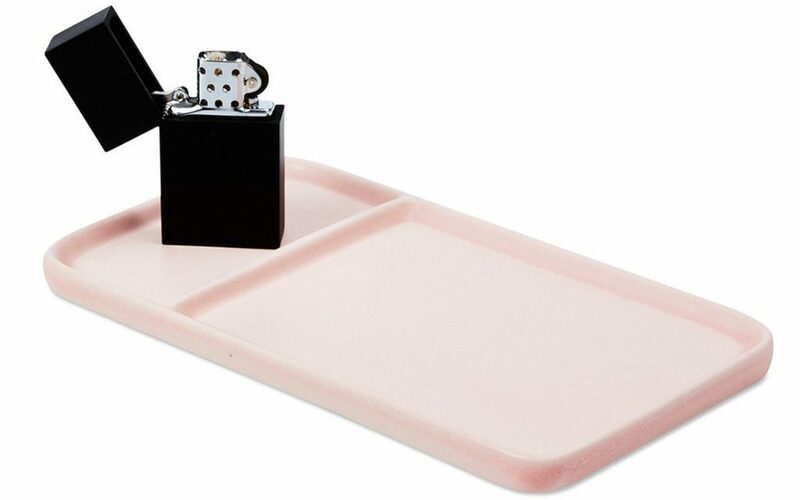 Share your rolling tray in the comments! 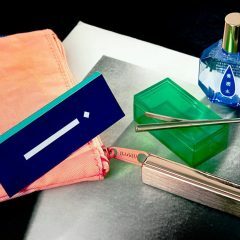 From one of our favorite new high-minded lifestyle brands and shops, this stunner in the signature, minimalistic Mister Green design aesthetic is handmade from polished brass and stamped with whimsical logos. Petite in size, but big in design. On our list of super-cool collaborations is West Elm and Fishs Eddy—the legendary New York City-based purveyors of quirky kitchenware, who were enlisted to create an exclusive line of serving pieces for the home store giant. 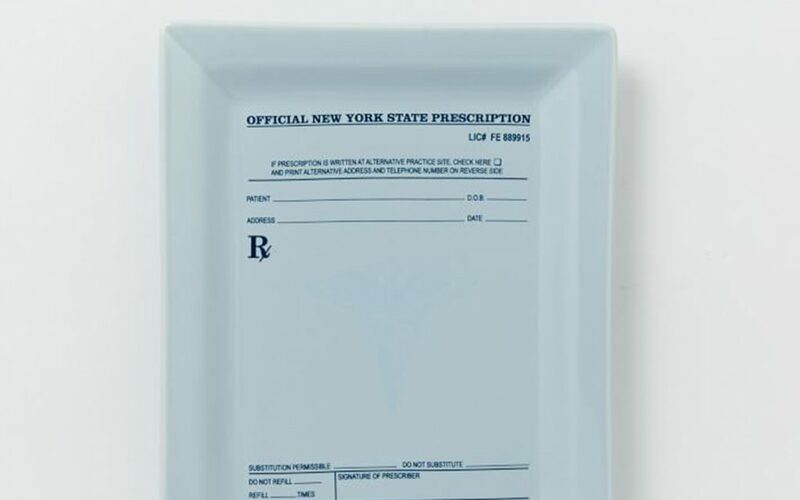 Though probably not intended for what we’re using it for, we can’t resist the “Official New York State Prescription” ceramic plate for our own medicating needs. Intentionally heavy duty “so you can knock a mf out,” this three-pound, high-grade aluminum piece is armed with rubber anti-slip feet and coated with a slick, glossy finish. 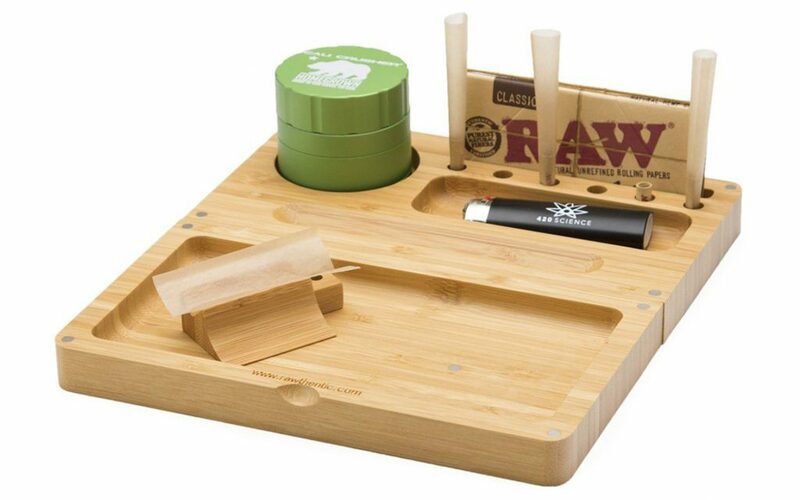 Leave it to RAW to create a specialized tray with all of the right-sized slots positioned in all of the right places. The tooled bamboo makes for the smoothest of rolling surfaces, and is magnetically engineered to hold the crutch and scoop tools firmly in place and stay closed up tight when not in use. Handcrafted from a solid piece of mahogany, this sleek and simple tray is only eight inches long, which means it fits neatly on any size of surface. Each tray is unique with varying shades of dark to blonde wood, with a mineral oil finish giving it a rich contrast. A lip in the bottom left corner makes for easy handling and cleaning. We’ve listed Marley Natural’s* beautiful black walnut rolling tray in Haute Box before, and since then they’ve added an on-the-go option to roll one up wherever you are. 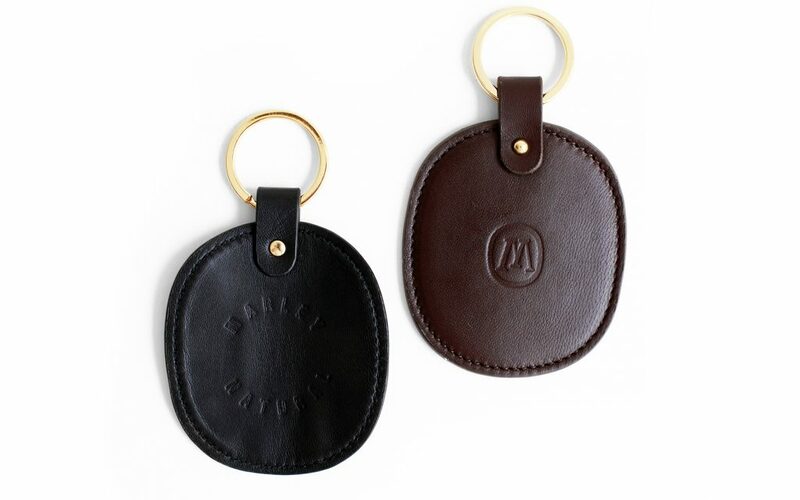 This discreet key ring features full-grain Italian leather wrapped around a flexible zinc plate that folds into a curved mini-tray. The leather is offered in black or chocolate brown. 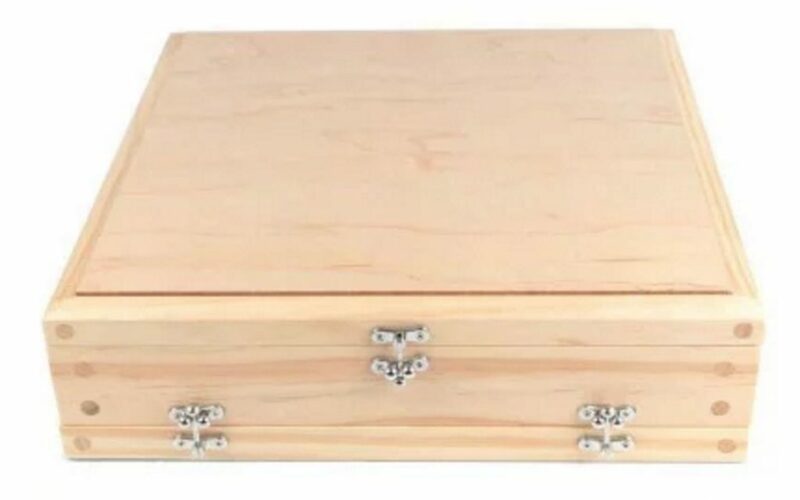 The mavens at Myster didn’t miss a thing when designing an introductory kit for the most organized of rituals. 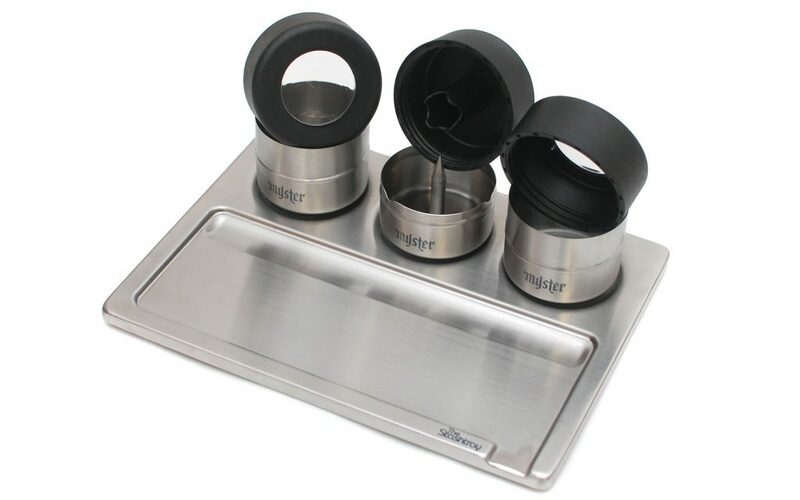 The hand-welded, stainless steel rolling tray comes with two strain containers, a sheet of magnetic stickers (attach them to packs of rolling papers and the like), a mini-ashtray with built-in pipe spike, and a bowl stand—all of which are magnetic to keep the set together. Handmade in Philadelphia in porcelain clay, and finished with a food- and dishwasher-safe glaze, the pretty pastel plates (also available in black) are perfect for parties and lightweight enough to easily pass to your friends. 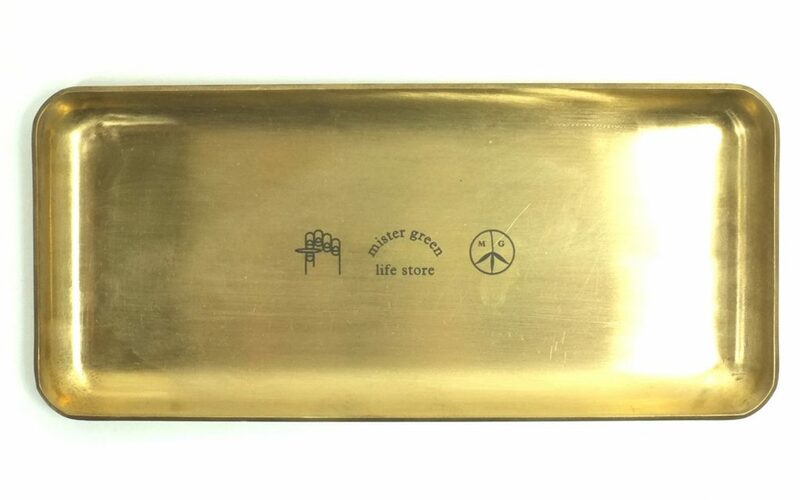 “Made for smokers by smokers” and established in 2000, RYOT knows its rolling trays and stash boxes. 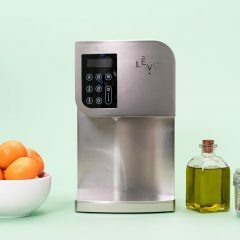 This engraved all-in-one design was built with a seamless glass base tray and middle monofilament screen for finer sifting—all kept secure with a latched lid. It also comes with a RYOT Prep Card and limited lifetime warranty. 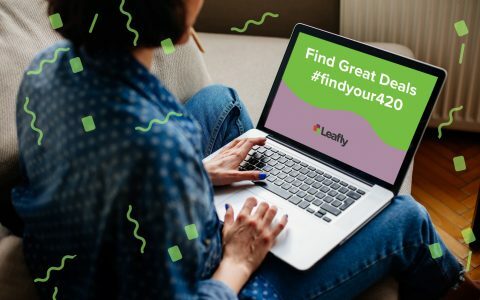 *Editor’s note: Marley Natural and Leafly are owned by the same parent company. bunch of nonsense. Just load the bowl or bong, roll it yourself or use your zigzag machine using zigzag cut corners. Buy long butane lighters at the dollar store for a buck and you’re good to go. Better stuff now but same old ways still the best. I use a plain paper for each weed brand hand broken on Bugler papers. I never tried a good device for breaking stuff up so I can not say one way or the other about it. I only need to consume what I need and often I put the jay down for a time long, often a few times with the Bugler paper size what it is, before it is done in. The glue doesn’t hold very well often though. Trays (or pipes) I find require more room and care. I am from a lesser foot print generation. 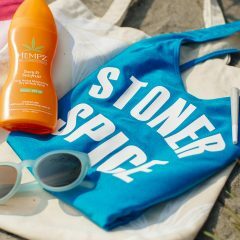 I used Bamboo for my weed, hash, cocaine jays back in the 60’s when I provided pounds of imported pressed Pollen hash to friends from my connection and life was more socially oriented. Before the Federal Bust that I felt to be the last straw when I saw how it effected me and I retired. I suggest BiC lighters from a very reputable supplier.